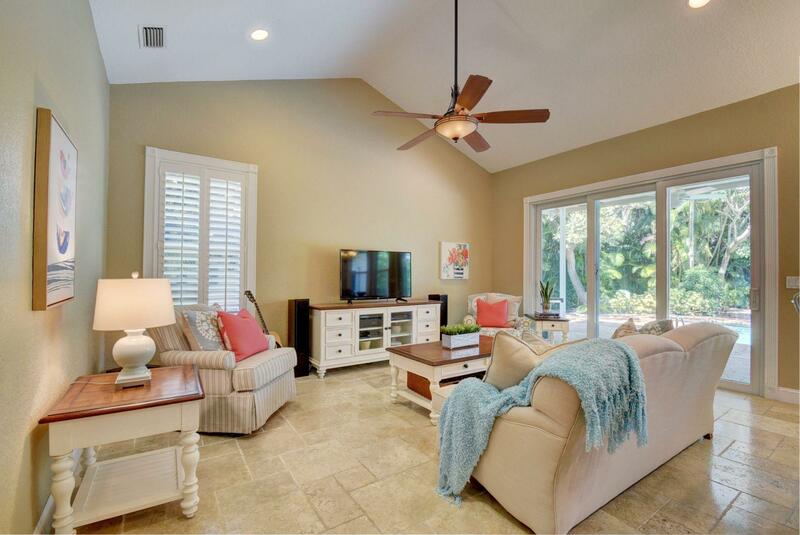 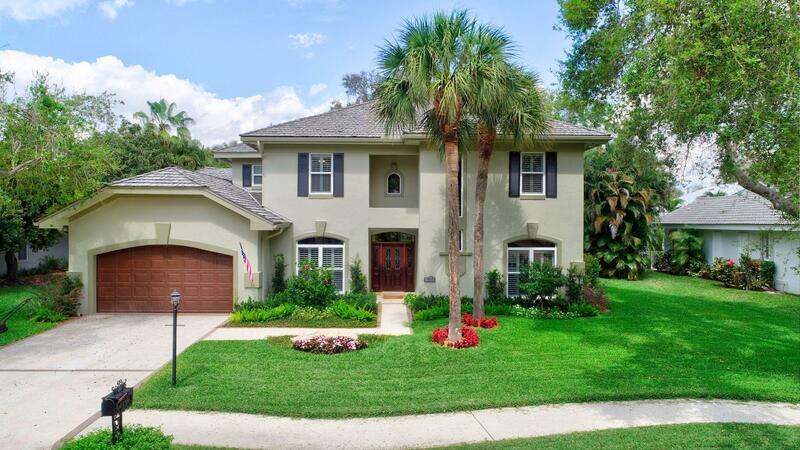 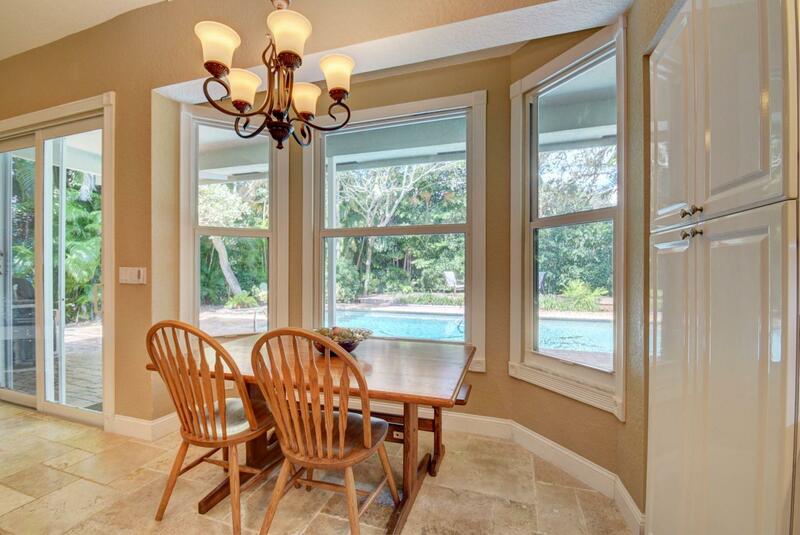 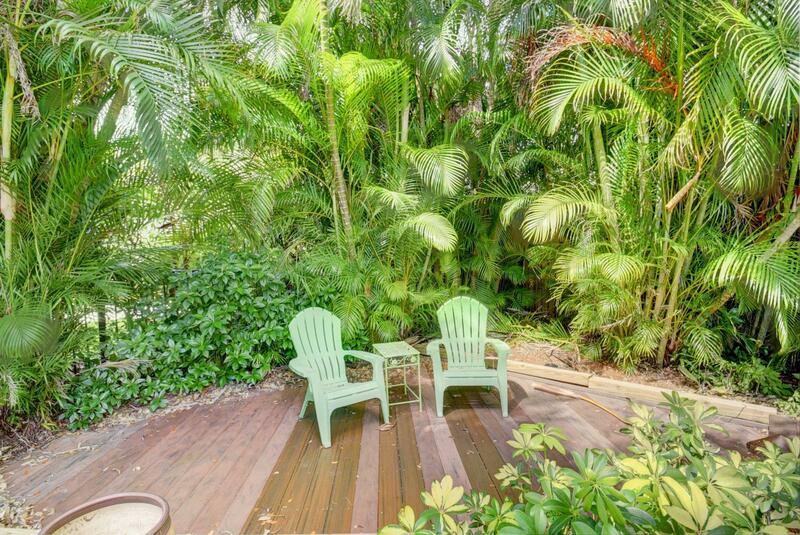 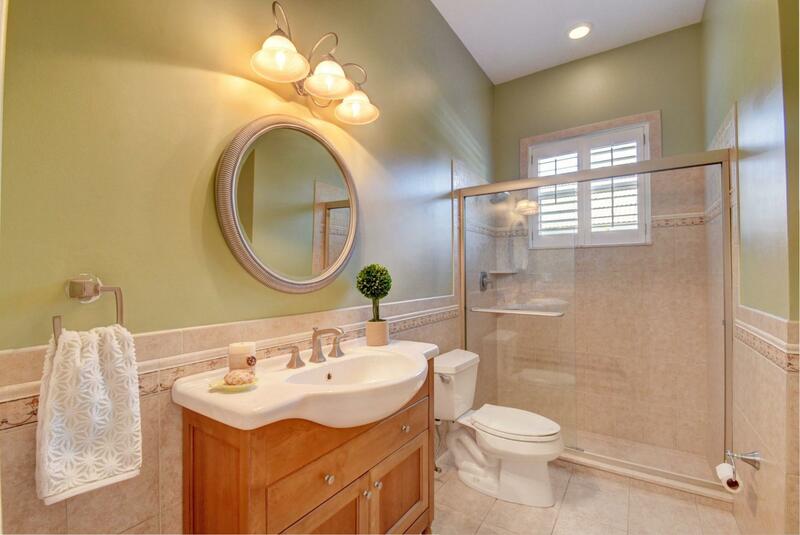 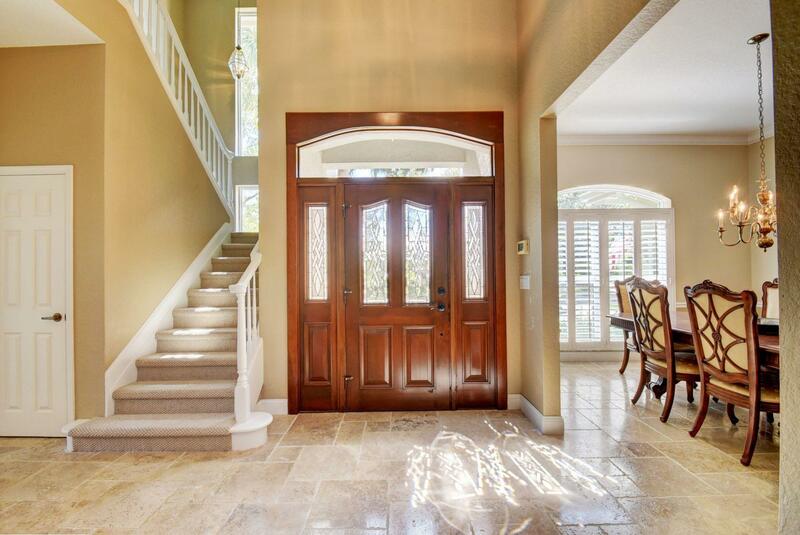 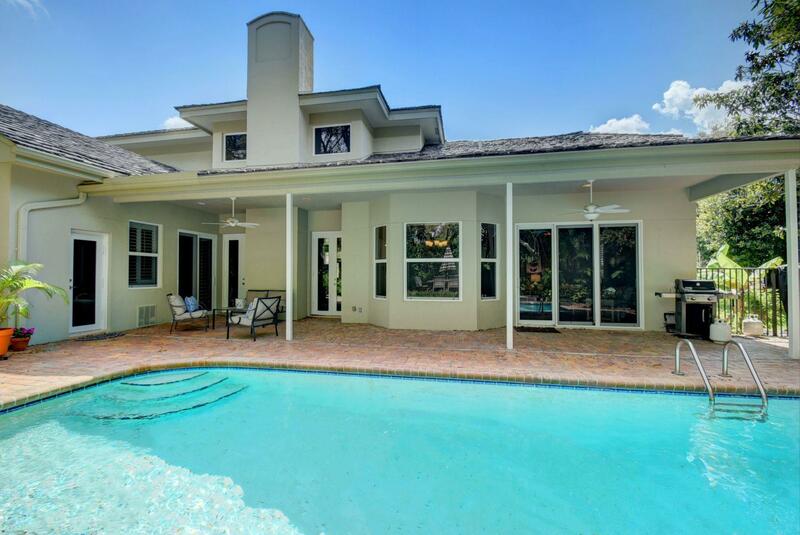 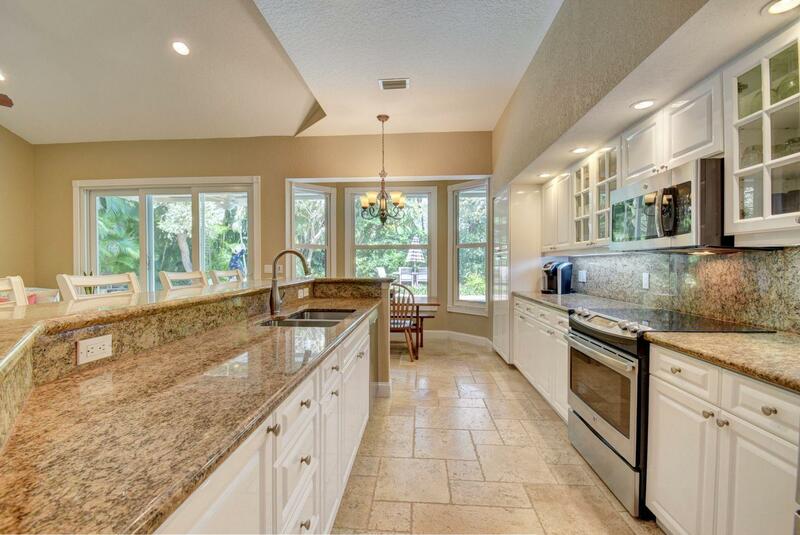 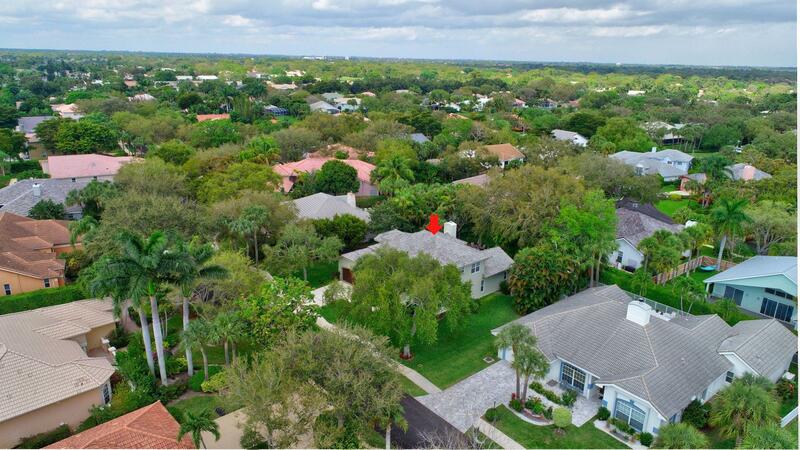 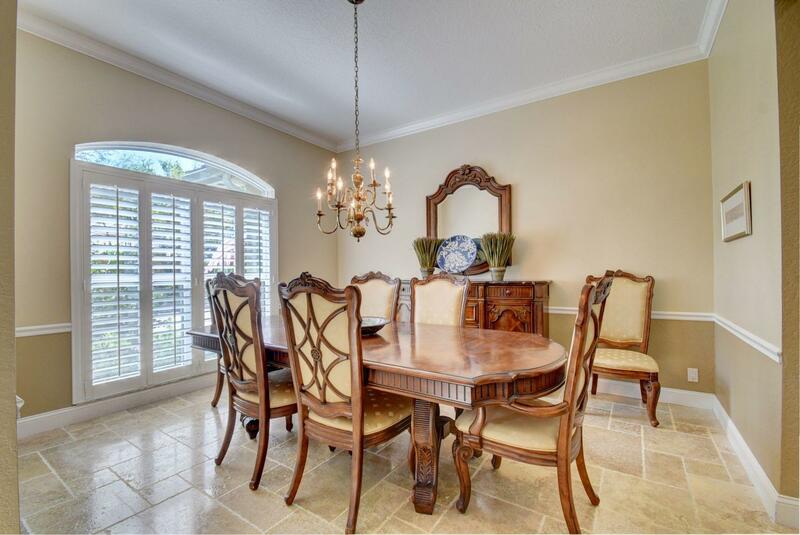 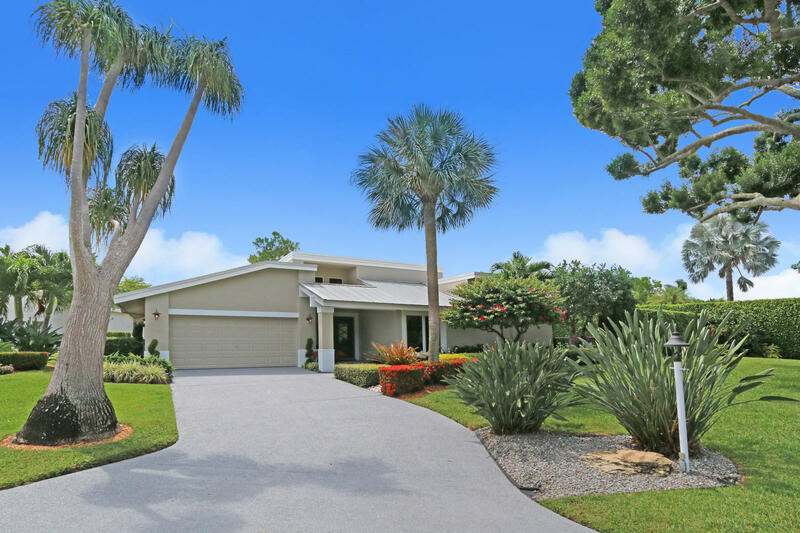 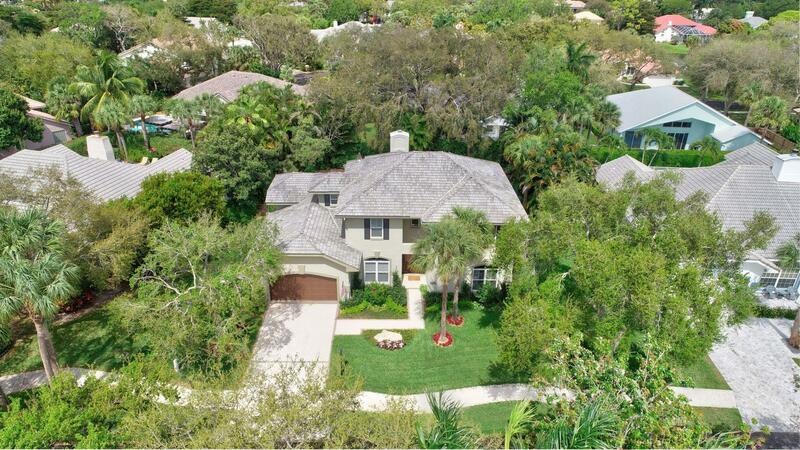 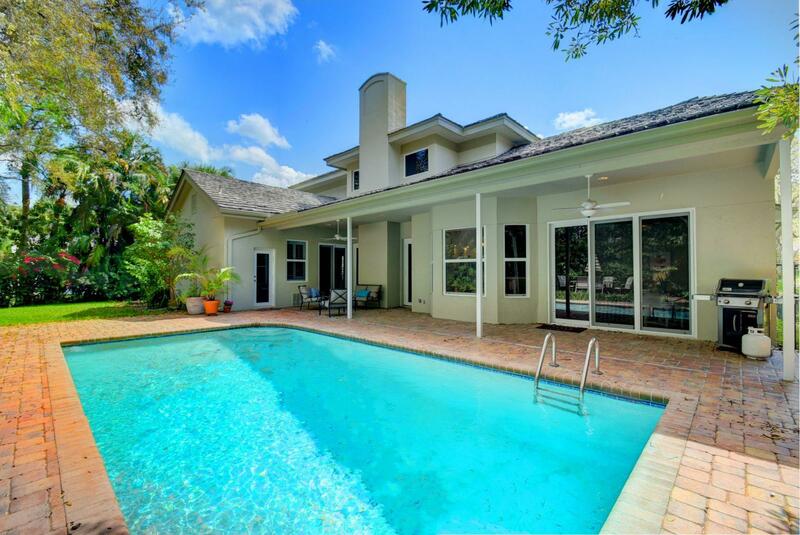 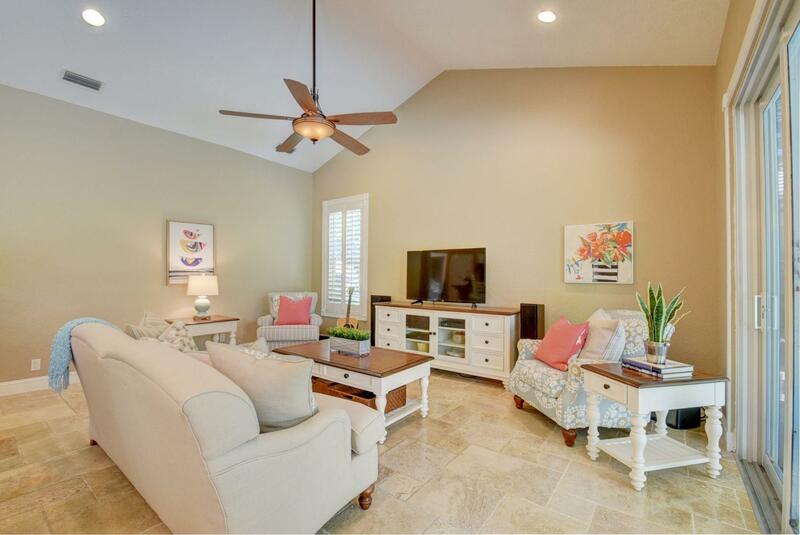 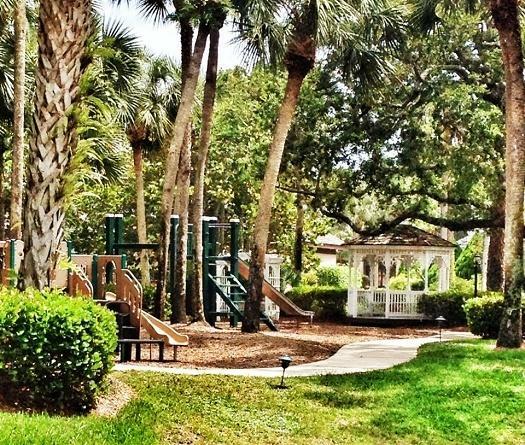 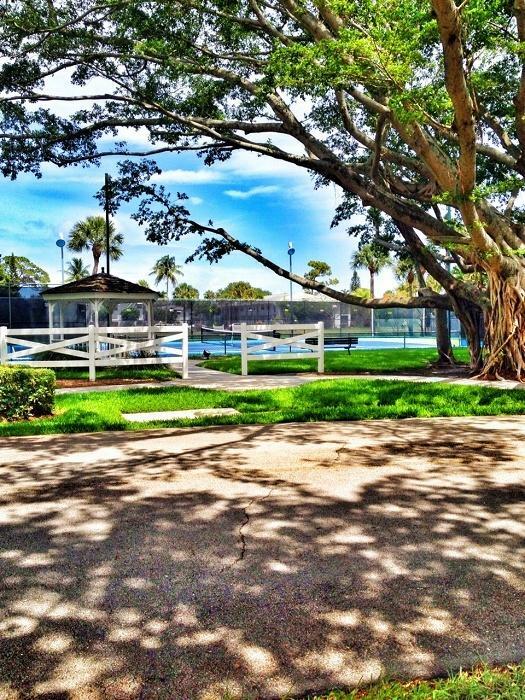 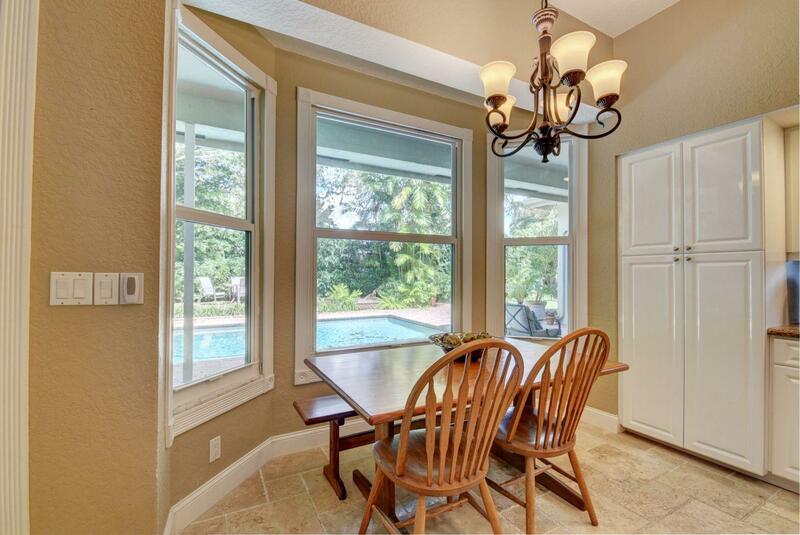 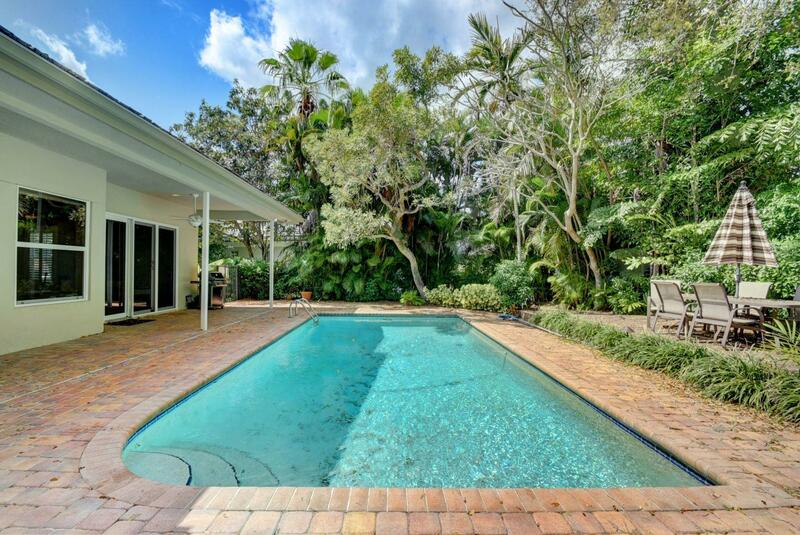 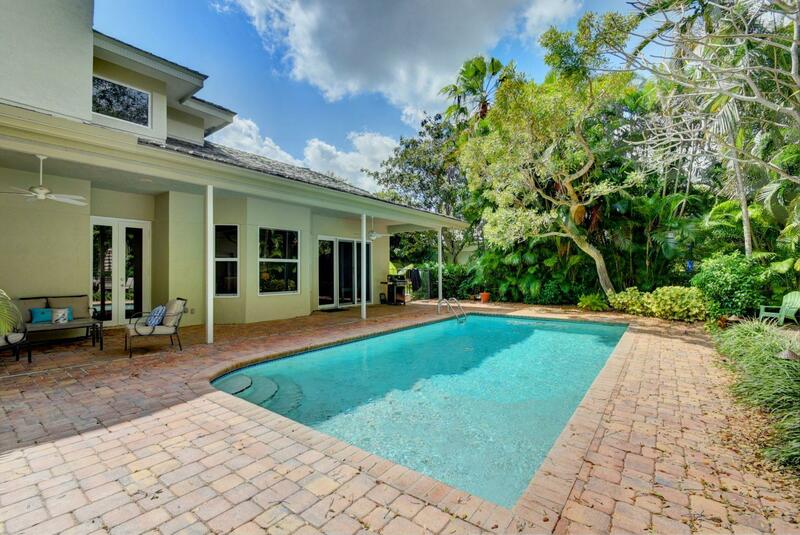 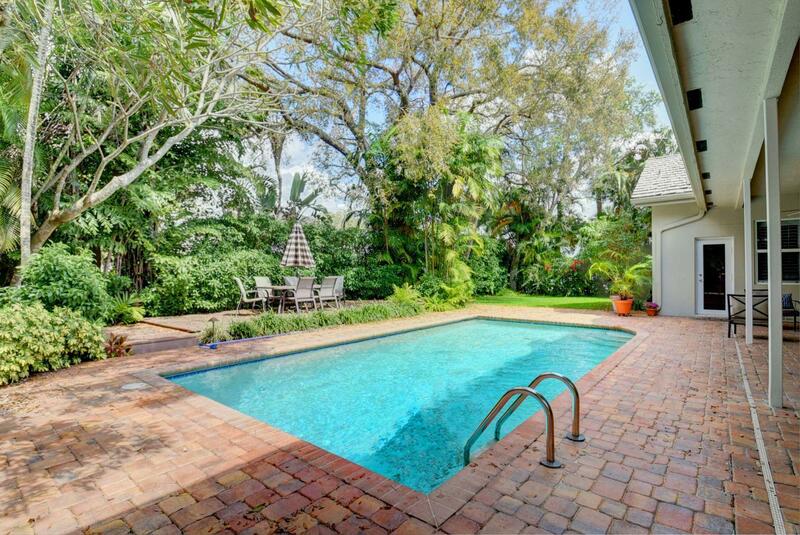 Striking, impeccable, traditional beauty in this uniquely charming, gated Delray neighborhood. 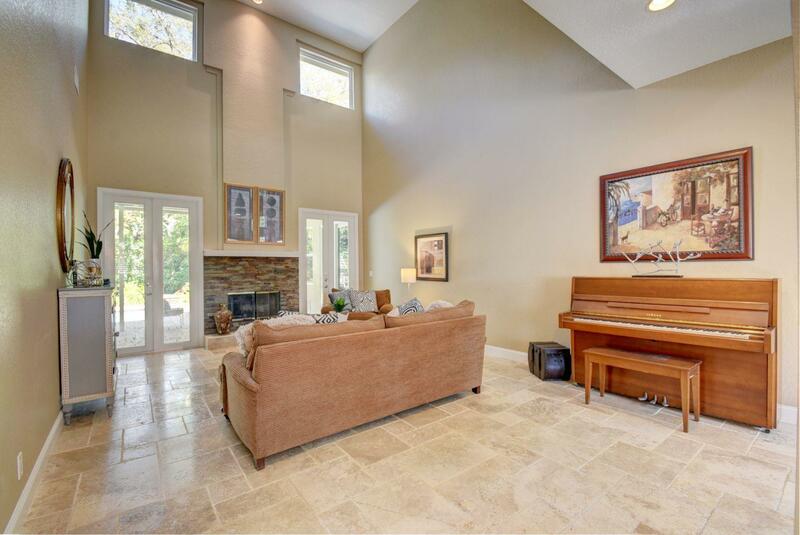 The formal living area boasts impressive two story ceilings, marble floors, and French doors flanking the stacked stone fireplace. 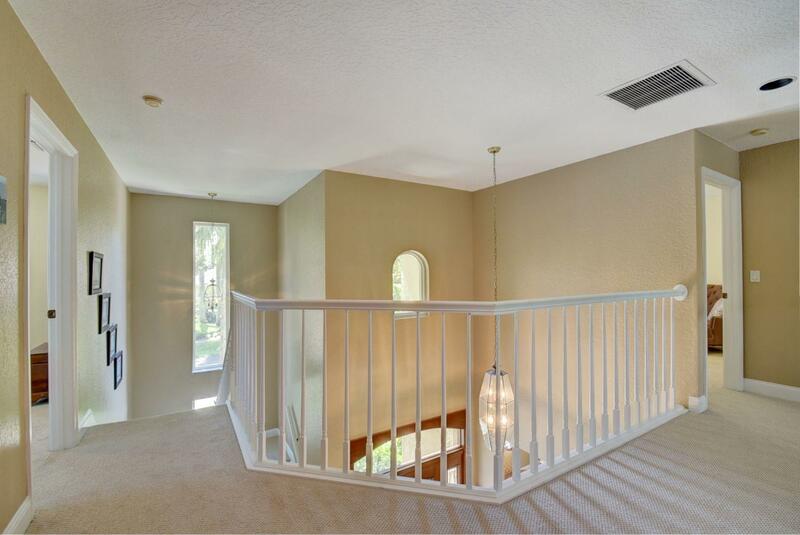 Impact glass throughout! 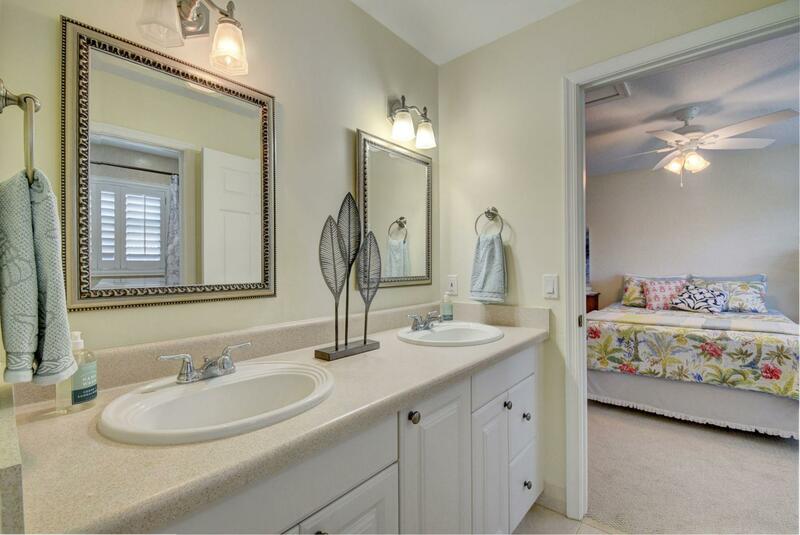 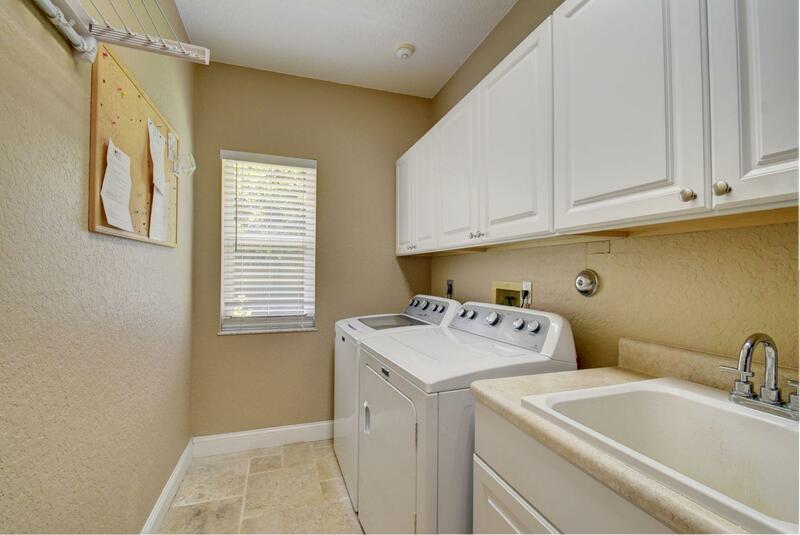 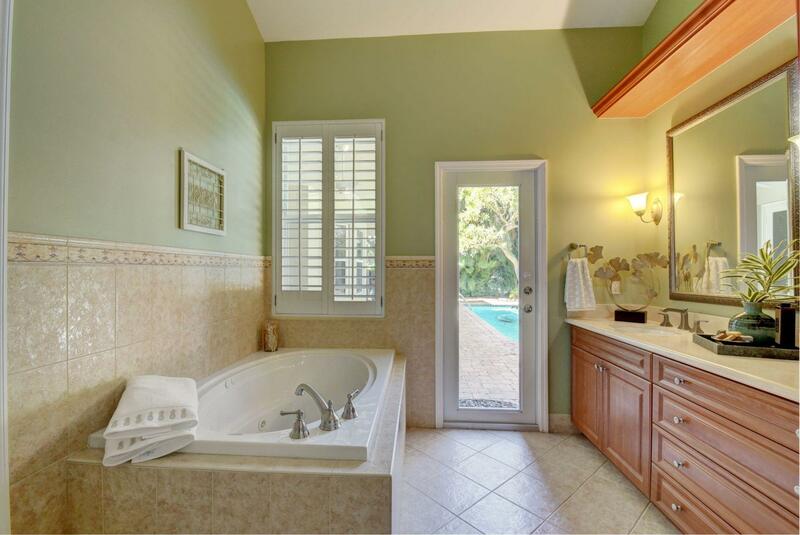 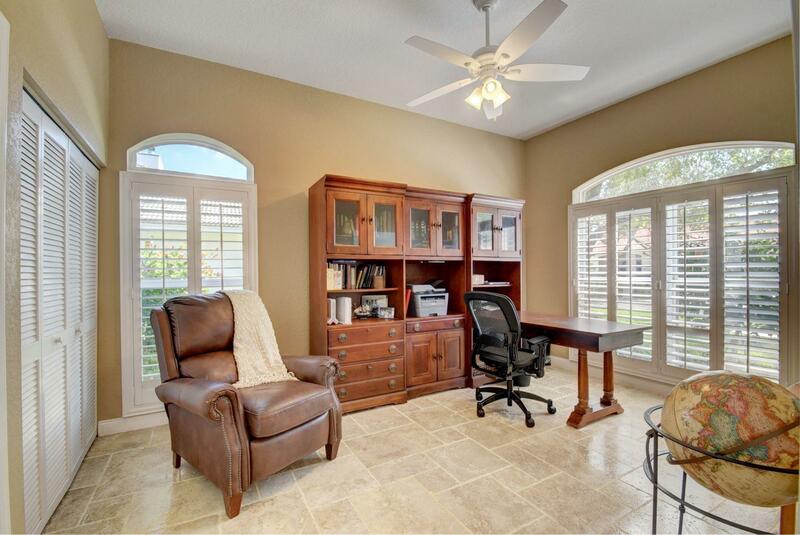 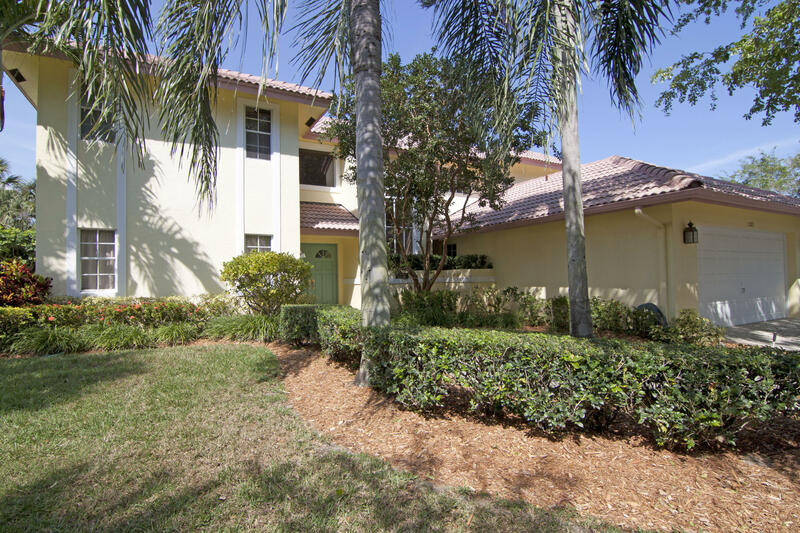 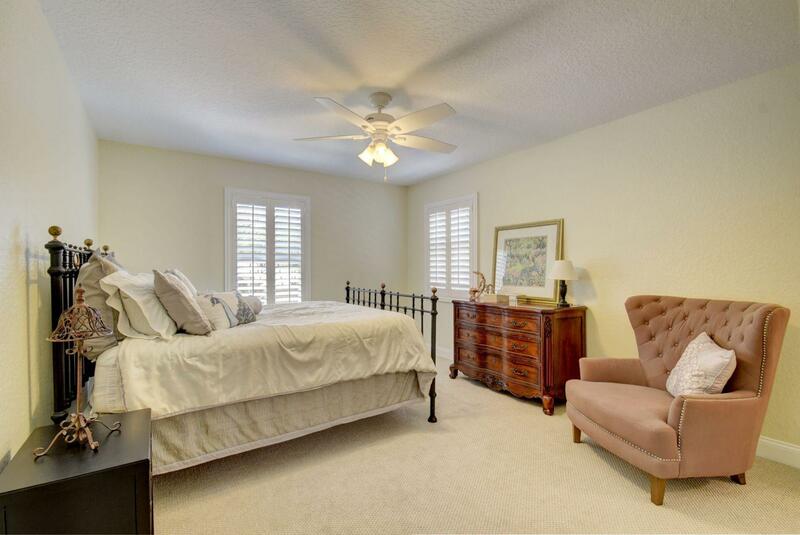 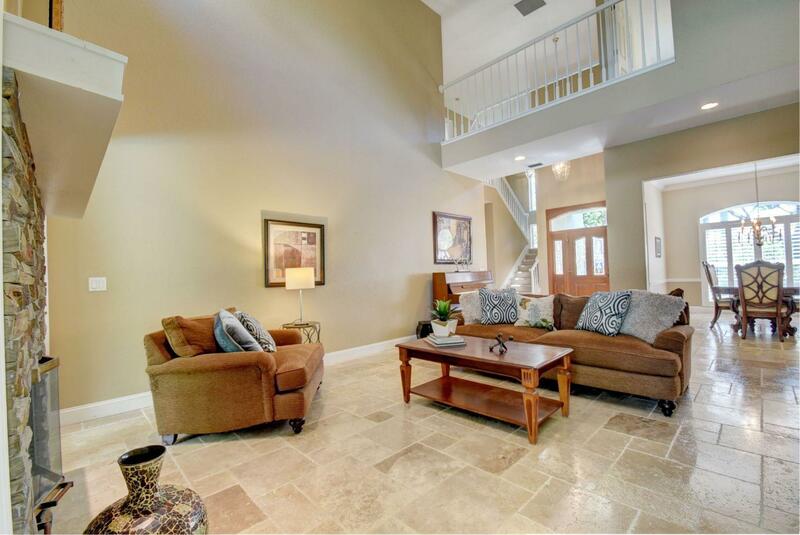 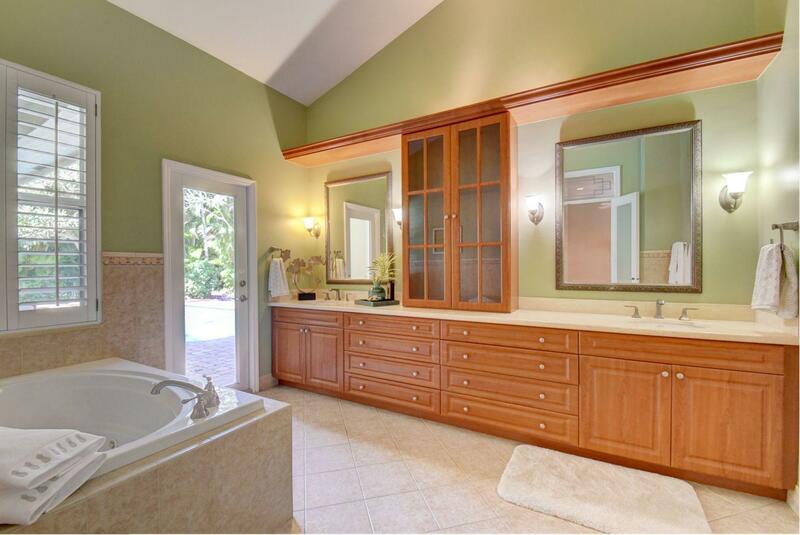 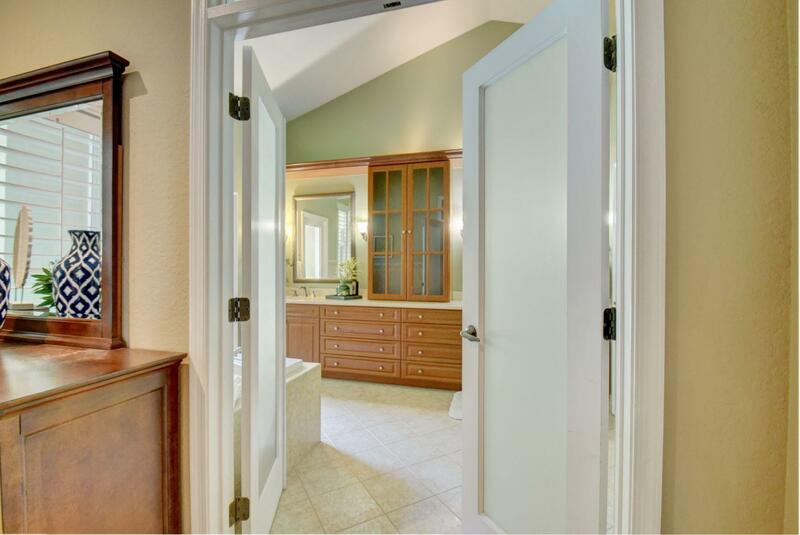 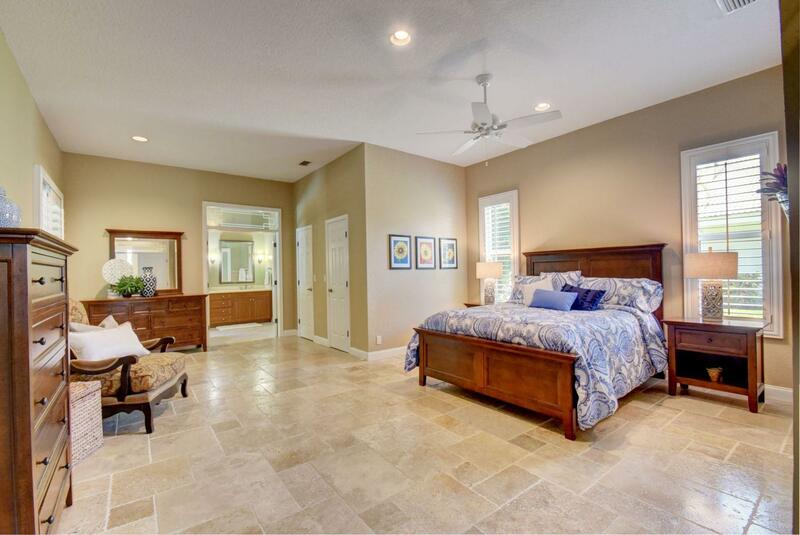 Spacious Master Suite retreat on the main level with his/hers walk-in closet, updated and luxurious master bath. 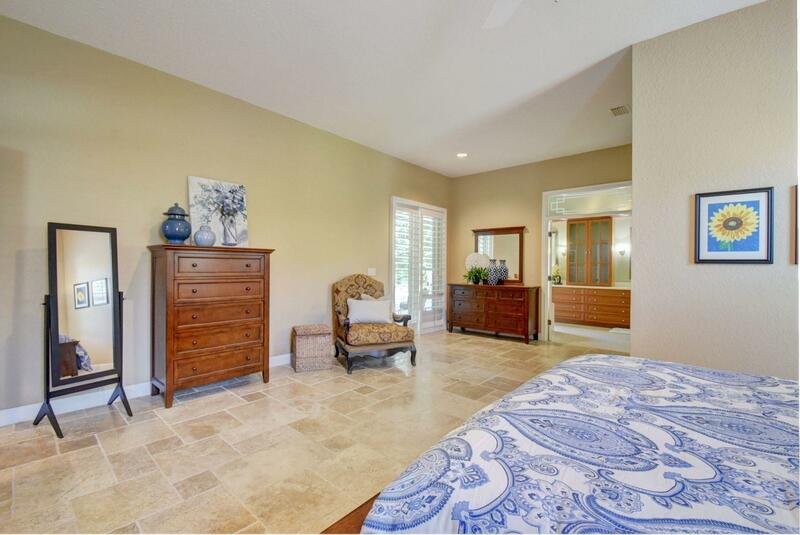 Another bedroom/den with full bath also located on first floor. 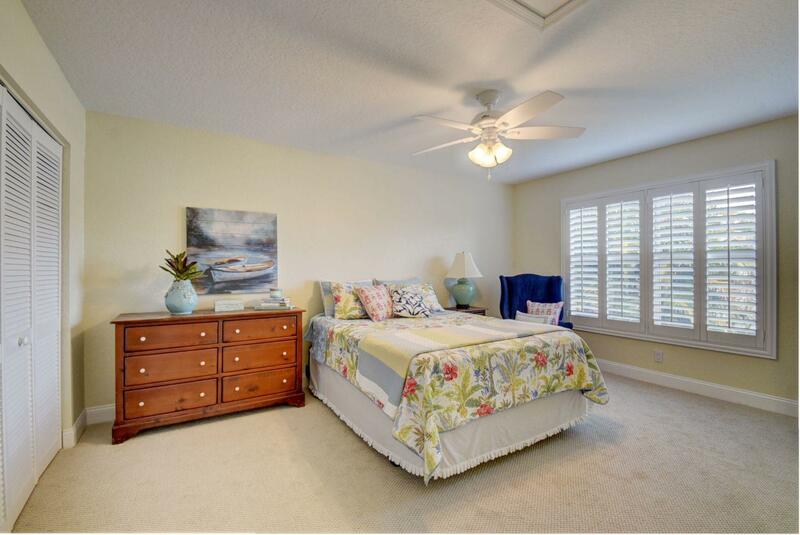 Three spacious bedrooms, two baths up. 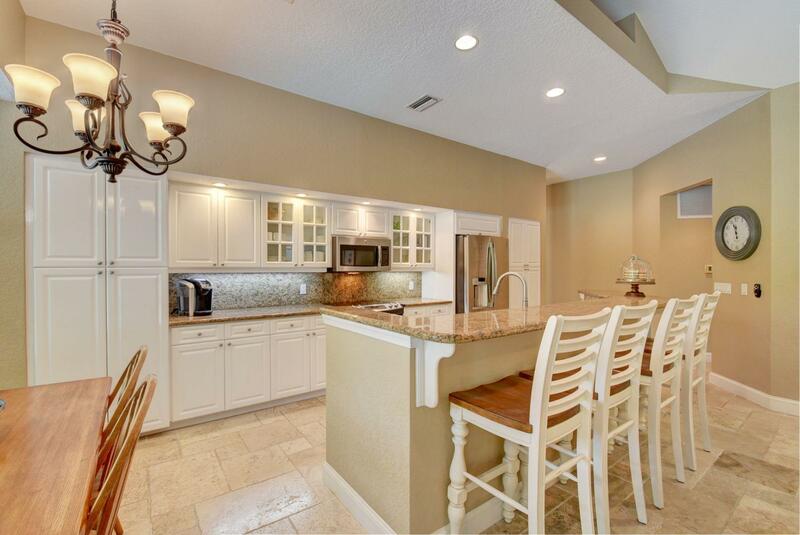 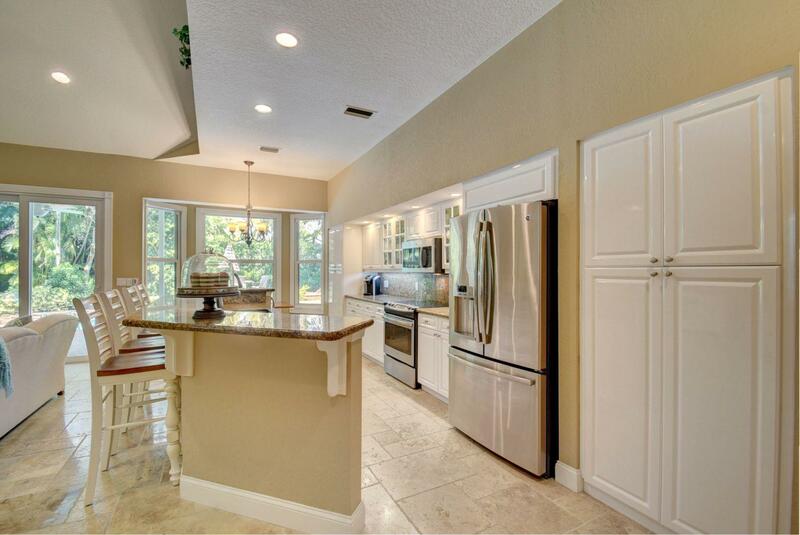 Inviting family room adjacent to the white kitchen with stainless appliances, long granite breakfast bar plus separate breakfast area overlooking the private pool! 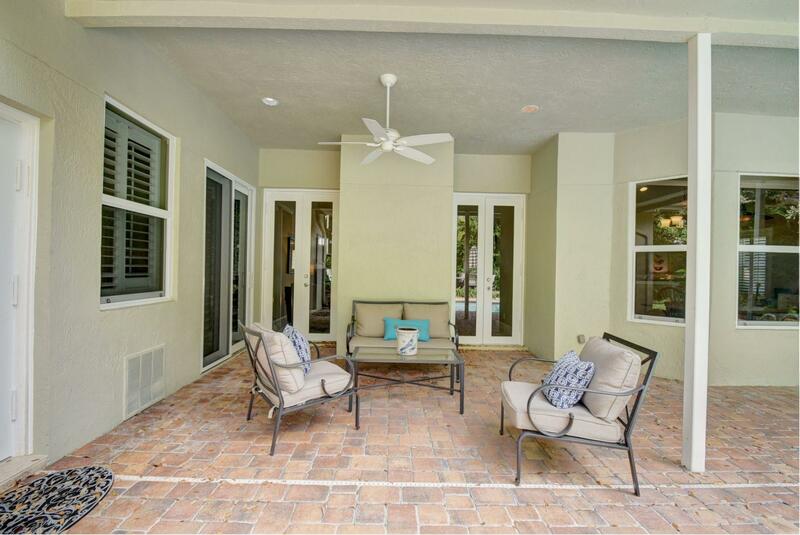 Gorgeous mature landscaping, huge outdoor entertaining space with large covered patio, extended paver and composite deck surrounding pool with some grassy area for play! 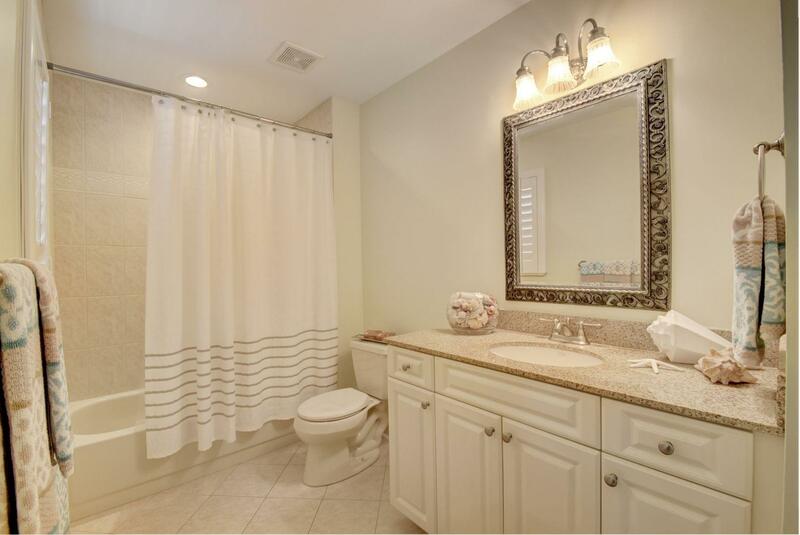 Directions: Linton Blvd, west of 95, south on Congress Ave to first light, then west on Germantown Rd. 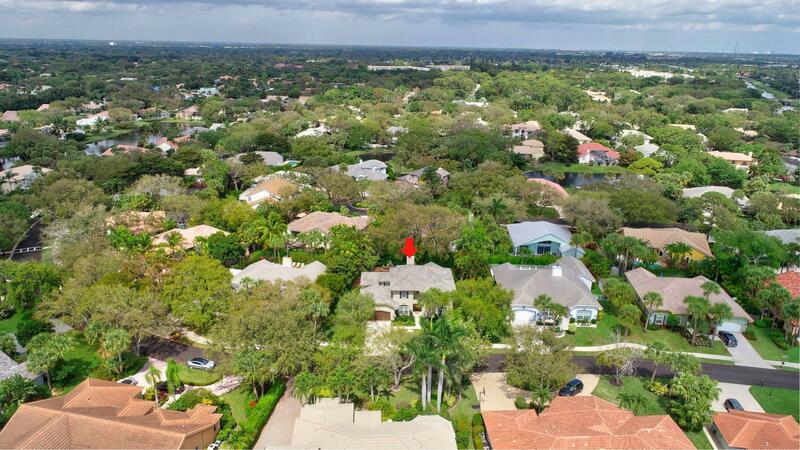 Turn left into Andover on Hampton Bridge Rd then turn left onto Hampton Cir E. House, will be on the right.